Water is now viewed, more than ever, as a source of fun as well as a place to explore, exercise, relax, and compete. If you find yourself looking for some water activities, there are a great many to choose from and we have put together a short list of some of the most popular water activities to help you out. 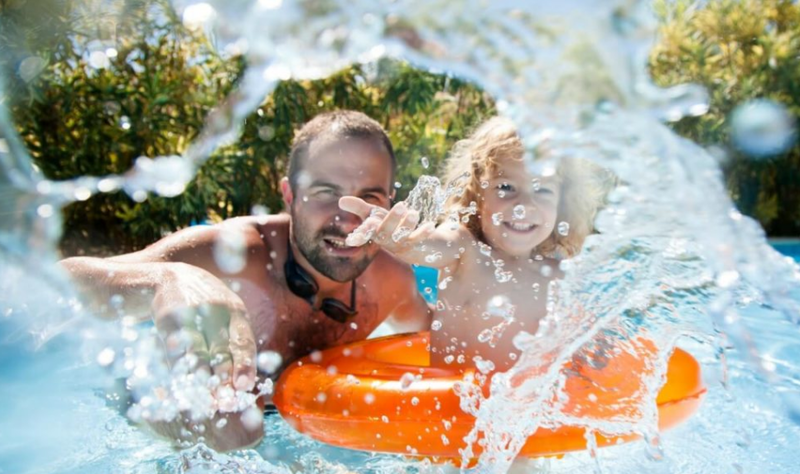 To start the list off right, we thought it necessary to talk about water-related activities that are commonly enjoyed by the whole family. Think about the kinds of things we can do when we go camping, for example. 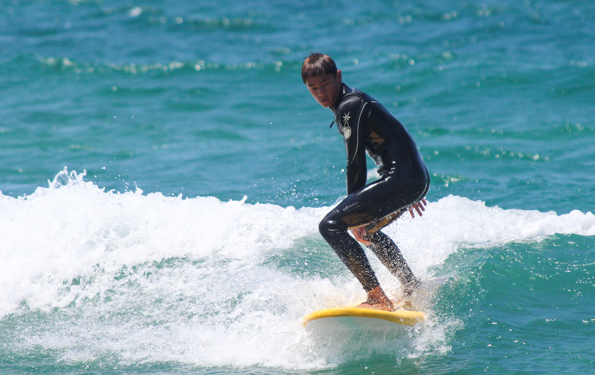 There are opportunities for mountain climbing and hiking, and even riding is a perfect outdoor activity, but the real fun is found in the water. Take your family out on the rapids for some exciting whitewater fun, or maybe a canoe adventure on a high mountain lake. If that doesn’t fit what you are after, maybe sailing or going out on a motorboat is more your speed. Don’t forget that a perfect family activity that you can do in the water that requires almost no effort whatsoever is to take the family on a lazy float down a river on tubes. Not everyone gets into the family-friendly water activities, at least not all the time. Many people look to the water for a source of adventure as well as for opportunities for doing some sports. The list of possibilities is ongoing but here are some of the water-related activities that we think everyone needs to consider doing, at least once to see if they are into them or not. 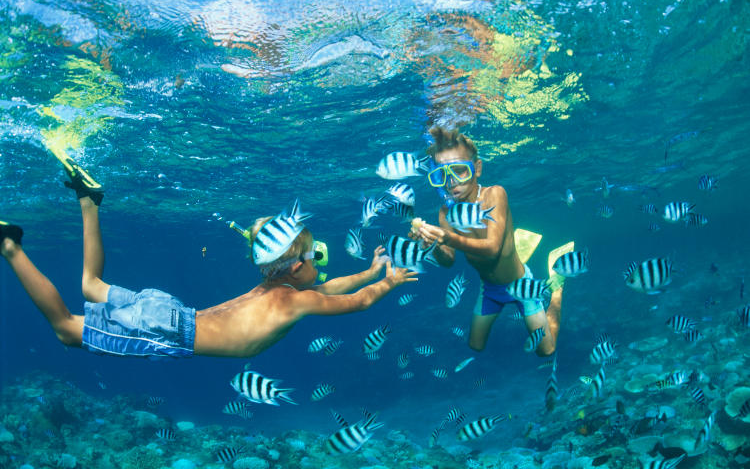 Snorkelling is a wonderful activity that can allow you to explore the reefs of your favourite coastline. The fish and other creature that you can see are truly amazing and provide an unforgettable experience. If you like snorkelling, you will love scuba diving. The underwater world is one of the least known realms on our planet and going for a dive will surely make you feel like you are witnessing something incredibly special. Do you like speed? Learning how to surf across the waves at amazing speeds using only a small parachute and a surfboard will let you feel the awesome power of nature. It looks like kite surfer go fast but when you do it you will see that what it looks like doesn’t hold a candle to how it feels. Surfing is easily one of the more versatile water sports out there but it always requires good waves and a lot of patience. The excitement comes in waves and when you stand up at the top of a crest you will understand why people adrenaline. To talk about every possible water-related activity, we would need to write a book. As you can see from this list, there are many options out there and no matter what you are looking for, you are bound to find some kind of water-based activity that you can enjoy.